Chances are you never pay much attention to the septic tank on your Northern Virginia property, until there is a problem. But how do you know if there is a problem with your septic tank or if you are seeing nothing more than standing water from the recent rain? The indicators of septic tank problems are quite noticeable and should be addressed as quickly as possible for everyone's protection. When you see - or smell - a sewage backflow issue associated with your septic tank, it will be noticeable. The septic system rejects sewage until it backs up in the home and leads to bad smells and sights in your home. 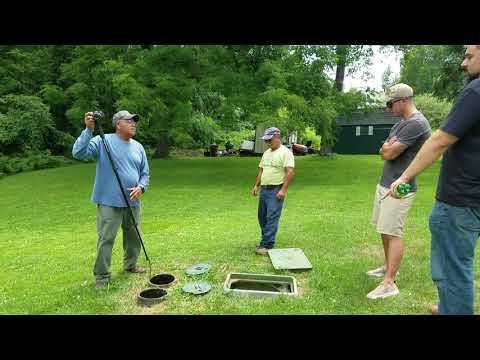 This is the most commonly reported septic tank failure. Even though this type of septic tank failure does not typically impact the environment simply because they are usually addressed quickly, it can if left untreated. If you see sewage in the yard of your Northern Virginia home, this is a sure sign of septic system failure. Sewage can also often be found in nearby ditches, on the neighbor's yard or anywhere else in the surrounding area. If you live in a densely populated area, you will quickly become aware of a failed septic tank as your neighbors likely will not be happy about the sewage in their yard and let you know quickly. One of the less obvious indicators of a septic tank failure is a decrease in the quality of drinking water in your home. The only way to really know for sure this type of septic tank failure is occurring is through water testing. 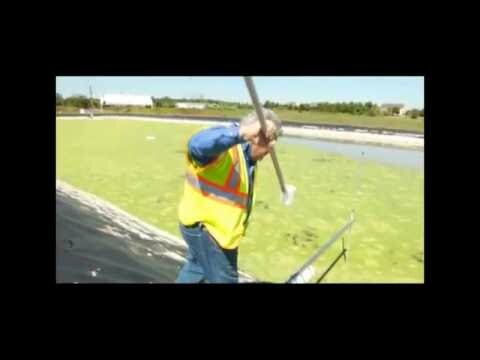 Through groundwater testing you will find the groundwater in the surrounding area is significantly impacted by the raw sewage. 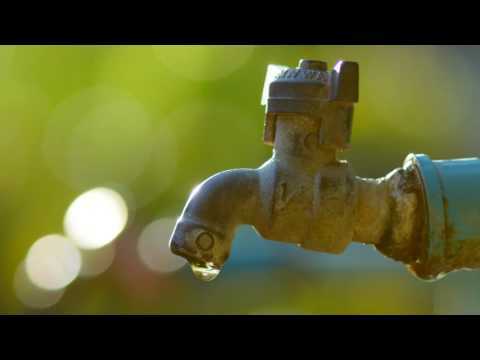 Typically, the greatest impact in groundwater will be seen by your downhill neighbors. 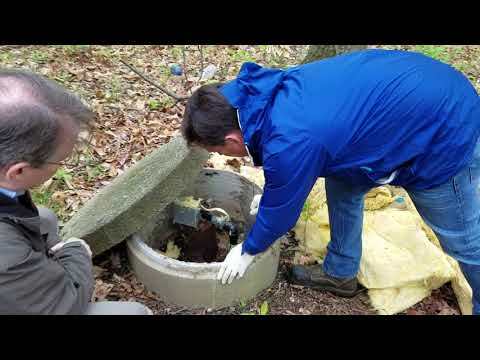 If you suspect your septic system is failing, contact SES in Warrenton, VA. 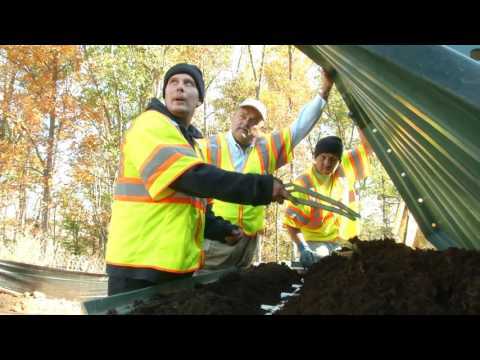 The septic tank experts in Northern Virginia, we offer full service septic tank inspection, septic tank maintenance and septic tank installation to keep your home, family and neighborhood safe from the dangers of raw sewage.